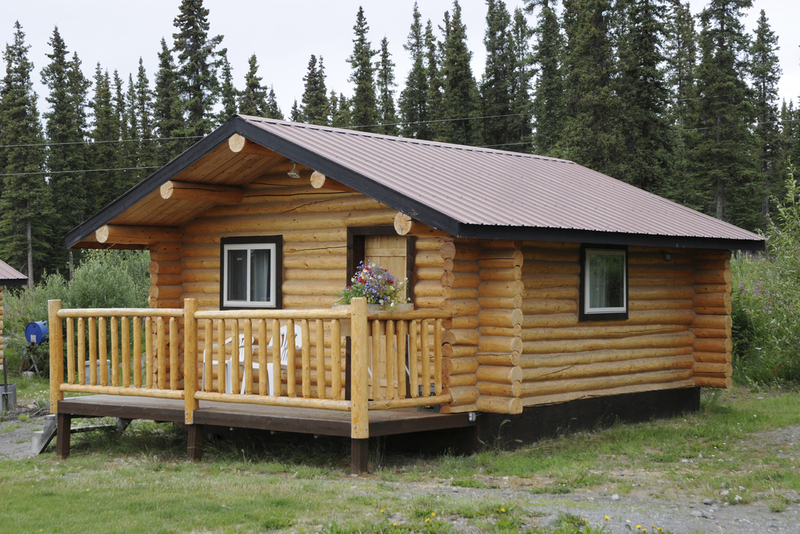 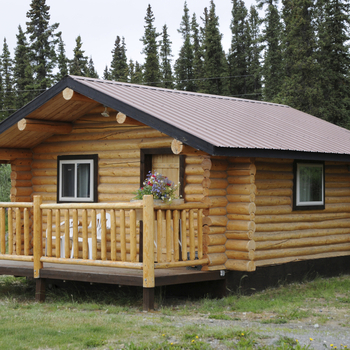 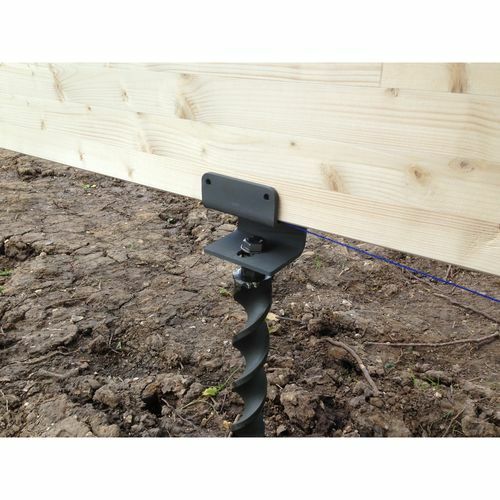 If you have a timber building or log cabin you may be looking for an alternative way of securing it to the ground - we have a great solution. 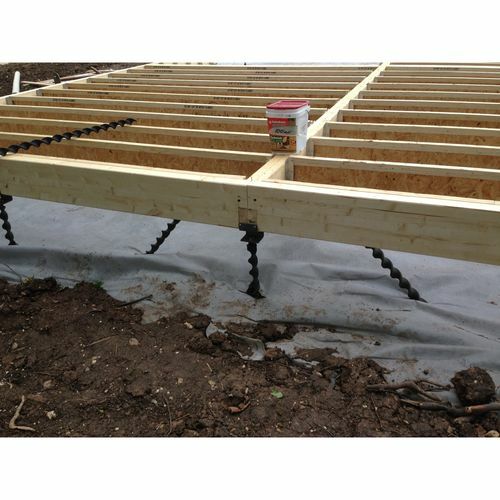 Our anchors have been used to hold down and hold up timber buildings of all sizes and our 50mm anchor range is most likely the solution you need - together with the SA342 3 hole joist support bracket, this solution is a great alternative to traditional methods. 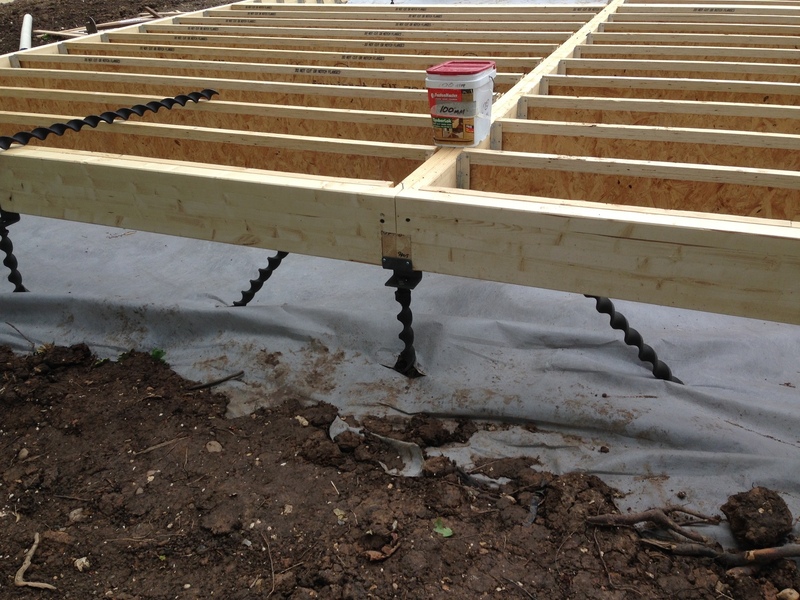 The 50mm anchor range with the SA601 U joist bracket for holding up the foundations of your wooden building is also a great option. 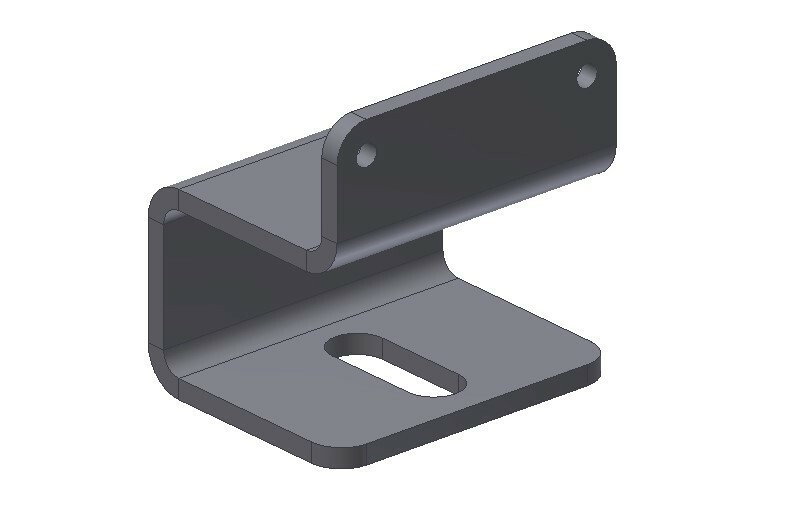 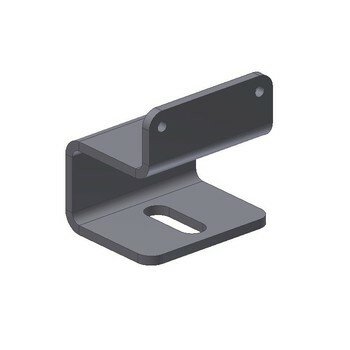 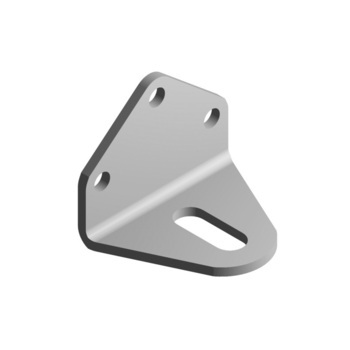 The SA342 bracket has 3 holes which you simply fix to the corners of your wooden building once you have driven the anchor down into position. 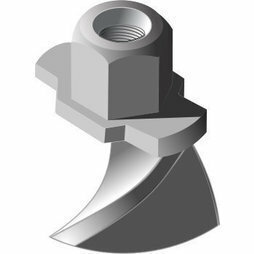 These are impact in anchors so they are driven into position and NOT screwed in, they drive down through the soil on their own helix. 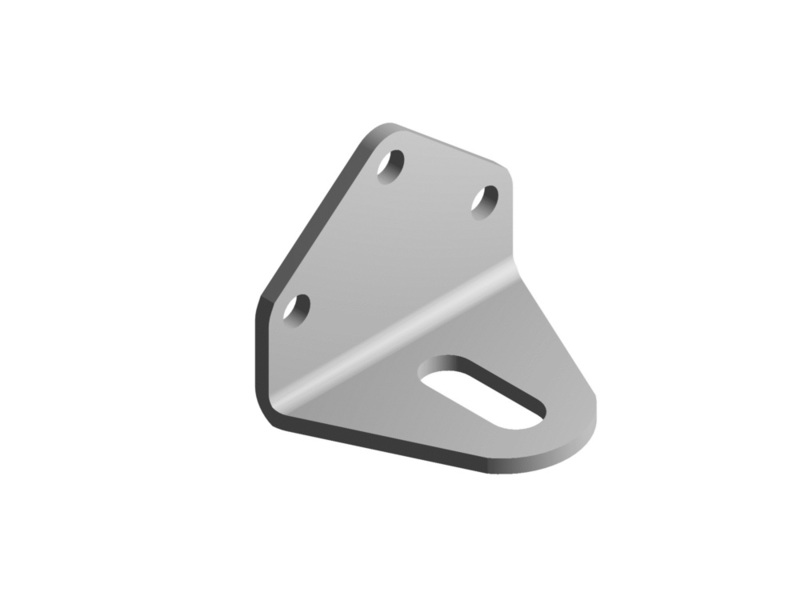 The SA601 joist bracket is also fixed in place once the anchor has been driven into the correct position. 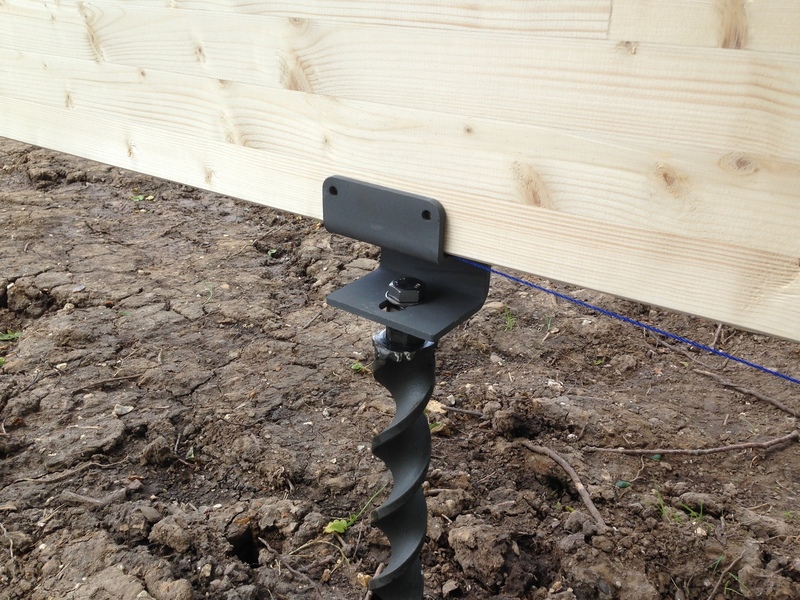 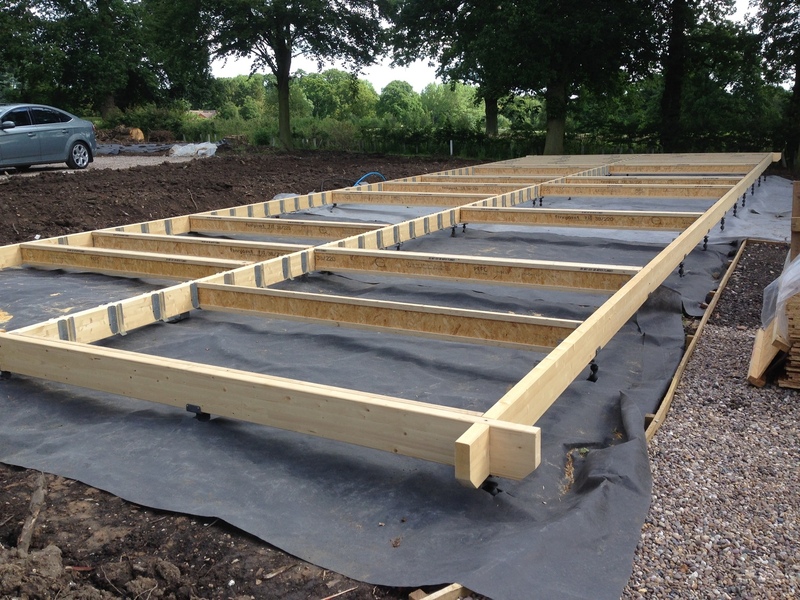 The anchors should be installed as close to the ground as possible to minimise any lateral movement. 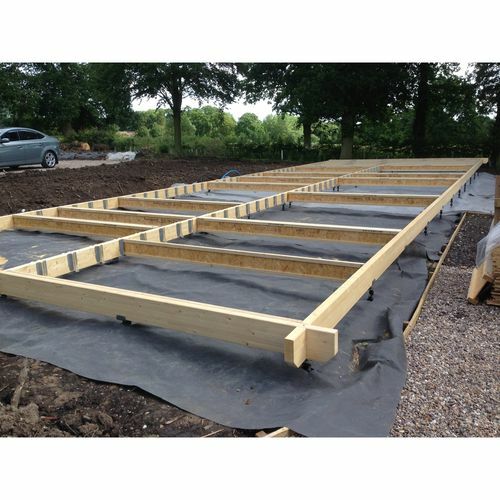 To achieve this any site should not have a variation in elevation of more than 100mm.